Hot on the heels of his debut release on Opal Tapes, 1991 exhibits his uncanny abilities on this eponymous gem for Astro:dynamics. 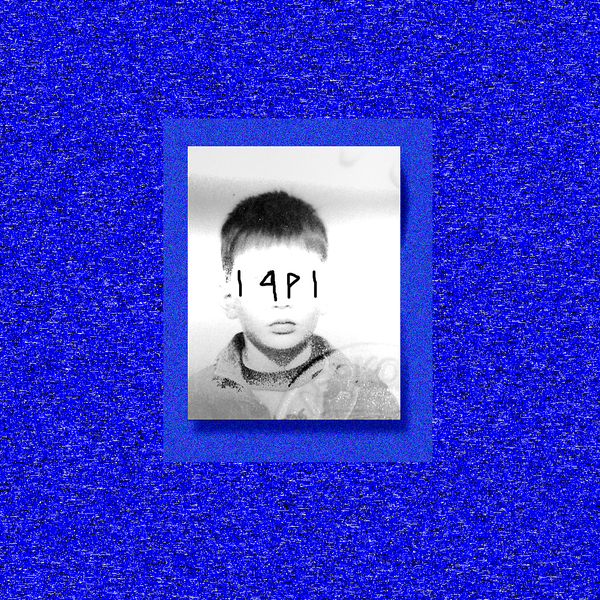 Somewhere between new age regression therapy and hypnagogic pop experiment, Axel Backman's 2nd release isolates an intangible sense of time and place through the murkiest, off-kilter electronics and decaying tape textures, taking in blatant but endearing edits alongside very fine nods to BoC and OPN, yet somehow retaining his own watery mark of originality. Again we find some deliciously mottled FX on 'Reborn Ice Horn', like a far less serious adjunct to Thought Broadcast, while album highlight 'Distortion Of Time' displays him at his most expansive and somnolent. For a neat bonus fellow Opal Tapes contributor Ond Ton gives 'Reborn Ice Horn' a gone-midnight slowhouse rendition. Really great stuff.